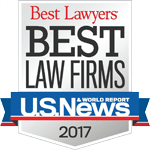 Firm Overview at Schiffman Law Office, P.C. Our focus is you. We are a Phoenix, Arizona law firm with the resources to work hard to protect your rights. We provide representation regarding all of your injury or disability related claims – whether it be a claim solely for Workers’ Compensation, Personal Injury, Social Security Disability or Long-Term Disability benefits or a matter that requires coordinated assistance in two or more of these areas. We represent the injured and disabled and their families on their claims from initial claim or application through all appeal stages. And because we want you to know your rights, we provide a free initial consultation. We work hard to keep our clients informed throughout the process. So, if you or a loved one has been seriously injured or died as a result of an accident or is disabled because of an illness, call us to discuss your matter at (602) 235-0539. Legal Team at Schiffman Law Office, P.C. 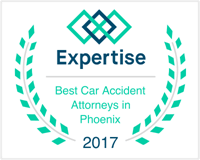 Mr. Schiffman has been recognized by multiple publications, including U.S. News and World Report, Super Lawyers, Phoenix Magazine and Martindale-Hubbell, as one of the best workers’ compensation lawyers in Phoenix and all of Arizona. 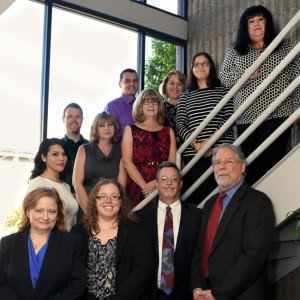 He is a sustaining member of both the Arizona Association of Justice (Arizona Trial Lawyers Association), where he serves on the board, and the National Organization of Social Security Claimants Representatives. He is also a member of the Arizona Association of Lawyers for Injured Workers. He has also served on the Industrial Commission of Arizona Ad Hoc Rules Committee. Alan M. Schiffman was recently selected by his peers for inclusion in the 23rd Edition of The Best Lawyers in America© in the practice area of Workers’ Compensation Law – Claimants. Whether your claim involves a back injury, neck injury, shoulder injury, hip injury, Fibromyalgia, chronic fatigue, chronic regional pain syndrome or reflex sympathetic dystrophy, mental health impairment (depression, anxiety, bipolar disorder, schizophrenia) or injury to the brain (stroke, mild traumatic brain injury, severe traumatic brain injury or other cerebrovascular accident) or injury or impairment to some other part of your body, Schiffman Law Office, P.C. can help. Alan M. Schiffman, Anna T. Schiffman, David A. Thomson, and Lisa J. Counters have represented the injured and disabled throughout Arizona, including Phoenix, Scottsdale, Tempe, Mesa, Avondale and Glendale. They offer proven representation for workers’ compensation, Social Security Disability, long-term disability and personal injury claims. Call today to discuss your claim. (602) 235-0539. Joined the firm in 2010 after graduating from the Sandra Day O’Connor College of Law. 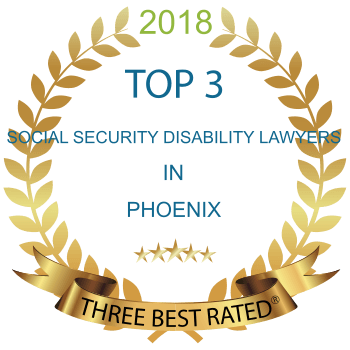 Her practice focuses on claims for Social Security Disability Insurance Benefits, Supplemental Security Income Benefits, Disabled Widow and Disabled Widower Benefits and Disabled Adult Child Benefits. She has successfully presented many appeals to both the U.S. District Court and the Social Security Administration’s Appeals Council. She has also successfully presented numerous claims at the hearing level. 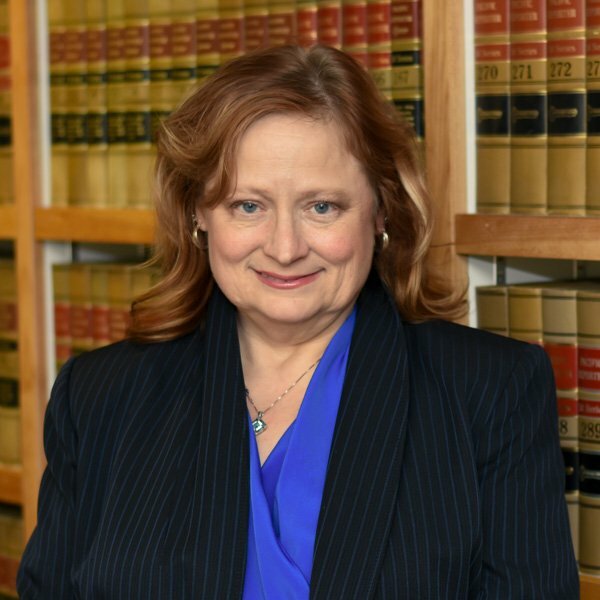 She is a member of the Arizona Association of Justice (Arizona Trial Lawyers Association), the National Organization of Social Security Claimants Representatives and the Arizona Association of Lawyers for Injured Workers. She has also handled several workers’ compensation claim. Call today to speak to Ms. Schiffman about your claim at (602) 235-0539. Joined the firm in 2015, after having his own personal injury practice from 1997 to 2015. 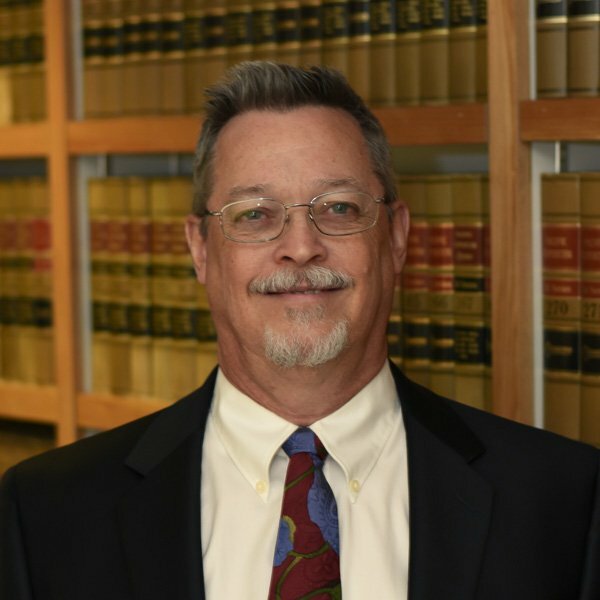 He has represented injured people throughout Arizona since 1981. He has been a state bar certified specialist in injury and wrongful death litigation since 1992. He has had the highest possible rating (AV) from other lawyers and judges according to Martindale-Hubbell since 1997. 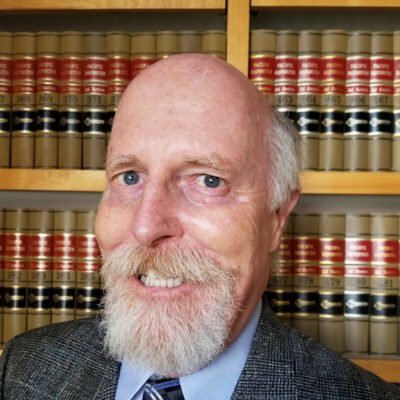 He has handled car and truck accidents, product liability cases, fire and explosion cases, pedestrian accidents, bicycle accidents, medical malpractice cases, and cases involving construction accidents, highway design, dog and other animal bites, contaminated eye drops, and many, many other injury and death scenarios. 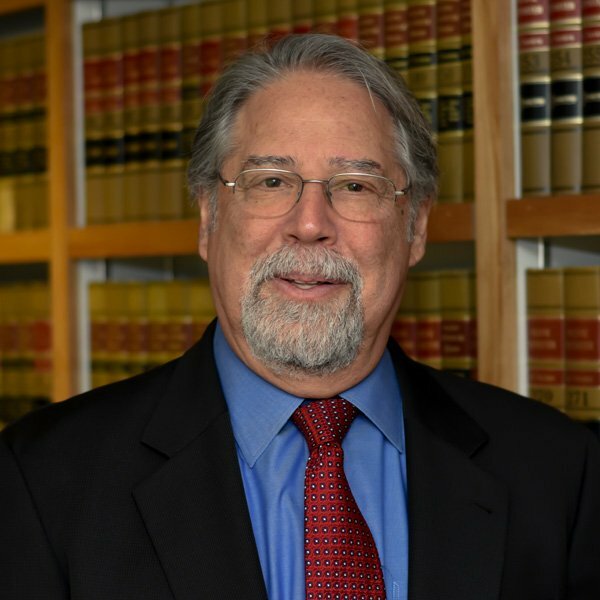 For many years he was on the board of directors of the Arizona Trial Lawyers Association/Arizona Association for Justice, and served on their Publications and Seminar committees. 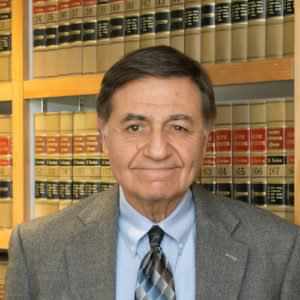 He has presented lectures and legal seminars on many topics for trial lawyers, and screened and edited articles written by other lawyers, since the 1980s. 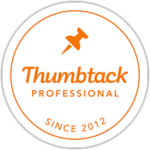 He currently belongs to the State Bar of Arizona, is a sustaining member of the Arizona Trial Lawyers Association/Arizona Association for Justice, and is a sustaining member of Arizona’s Finest Lawyers. He was listed as a Superlawyer in 2007. Don’t let Lisa’s diminutive height and fair features fool you, it is the fiery Irish side that will leave an impression. At 13, Lisa knew that being a lawyer was what she needed to do. A 1995 Graduate of the Sandra Day O”Connor College of Law at Arizona State University, Lisa earned writing, advocacy, and moot court awards. She was a two-year member of both the trial and appellate moot court teams. In 1994, her team authored the 10th best brief in the country. The next year, Lisa and her partners wrote the 2nd best brief in the nation. She was honored for her achievements in advocacy as the outstanding advocate of her class. 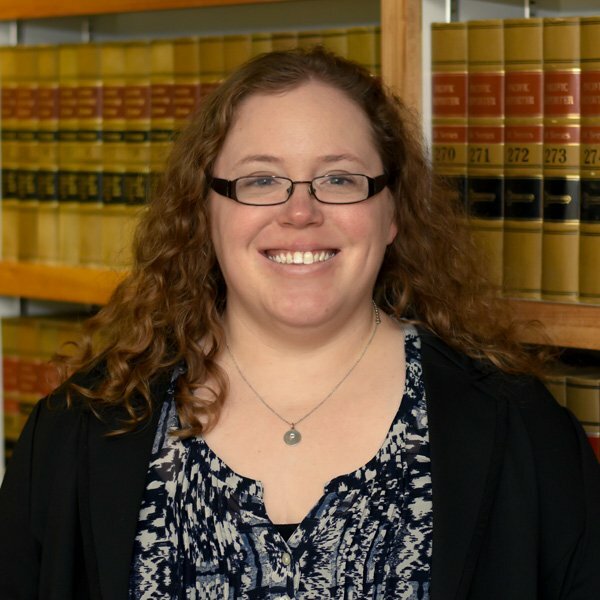 Not knowing exactly what kind of law to practice, she knew that she needed to help the underdog and was privileged to serve as a law-clerk and associate at a boutique law firm, specializing in representing insureds against insurance companies. For more than 20 years, Lisa has continued to represent consumers against insurance companies. She is also one of the few attorneys in Arizona that represent employees in ERISA (employer provided insurance) benefit litigation matters. Between 2009-2012, Lisa served as in-house counsel for a medical provider, helping patients obtain payment and reimbursement for emergency medical services. In addition to representing insureds against insurers, she handles catastrophic personal injury matters, general litigation matters, and family court matters. Lisa served as a Judge Pro Tempore in Maricopa County in both Family and Civil divisions from 2012 through 2016. Lisa coaches high school mock trial, competes in Pro-Am Country Western dancing, rescues English Springer Spaniels, and loves football. Rod Melkonoff is a Northern California transplant who has now spent more years in Arizona than in his home state. He graduated from the University of California and Golden Gate University School of Law. He was admitted to practice in California in 1975 and Arizona in 1978. He has been in private practice handling Social Security matters since 1981. Rod has had over 40 years of experience with Social Security matters and is uniquely capable of addressing disability, retirement, and survivors’ issues with equal competence, having spent nearly 10 years with the Social Security Administration in various positions – the last of which was as a staff attorney working with Social Security administrative law judges. Rod is the past chairperson of Social Security Advocates, a past officer of the National Organization of Social Security Claimants’ Representatives (NOSSCR), and is the founder and president of Circuit 9 Conference, Inc., a non-profit organization that holds annual meetings of experienced Social Security practitioners from several western states. Born and raised in Arizona, Anthony Halas graduated from Gonzaga University in Washington in 1973 and then spent a decade in the Northwest, managing restaurants and nightclubs, and working as a lumberman and commercial salmon fisherman in Alaska. On returning to Arizona, he graduated from Arizona State University College of Law in 1985 and is licensed as an attorney in Arizona and Colorado. Over his next three decades of legal practice, most all with an emphasis in workers’ compensation law, he spent 25 years as an administrative law judge, primarily with the Industrial Commission of Arizona, adjudicating workers’ compensation and OSHA matters. On retirement from the Commission in June 2017, he joined Schiffman Law Office, P.C. TIME TO FILE IS LIMITED, SO DON’T WAIT. © Copyright Schiffman Law, P.C.